Modern search engines like Google give a lot of importance to links. This is because Google treats a link as a vote of confidence for your content – something is linked to only because it is worth linking to! Therefore, more the links, better is the treatment of your blog by Google in its search engine result pages (SERPs)! Links can be classified into two categories. 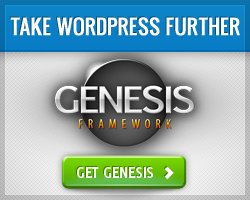 The first is External links or Backlinks – these are links from other blogs or websites. Please read “Backlinks – The fastest way to good SEO” for more on this. The other category of links is Internal Links – these are the links from one part of your blog to another. Internal links are not as important as external links in the eyes of search engines, but they are important nonetheless! Let’s look at the advantages of internal links. Total control: Internal links are easy to generate – you have complete control over what you write on your blog, so you can easily create a link to one of your blog posts! External links are much more difficult to get. Apart from direct SEO benefits, internal links provide your readers a great way to navigate around your blog. This improvement in the user experience also ultimately improves your SEO. When you provide internal links to your readers, they tend to visit more posts, making them spend more time on your blog. 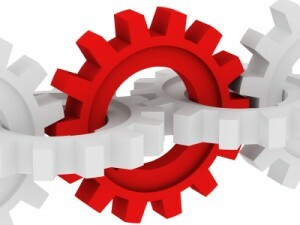 Thus, internal links improve the stickiness of your blog, again resulting in better SEO. When readers go to many pages on your blog, it increases your pageviews. This means increased advertisement revenue for you! Want to know how you can achieve internal linking of your posts? 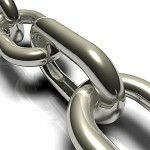 Check out “7 ways to implement internal linking of your posts for better SEO”. Keyword stuffing – How much is too much?